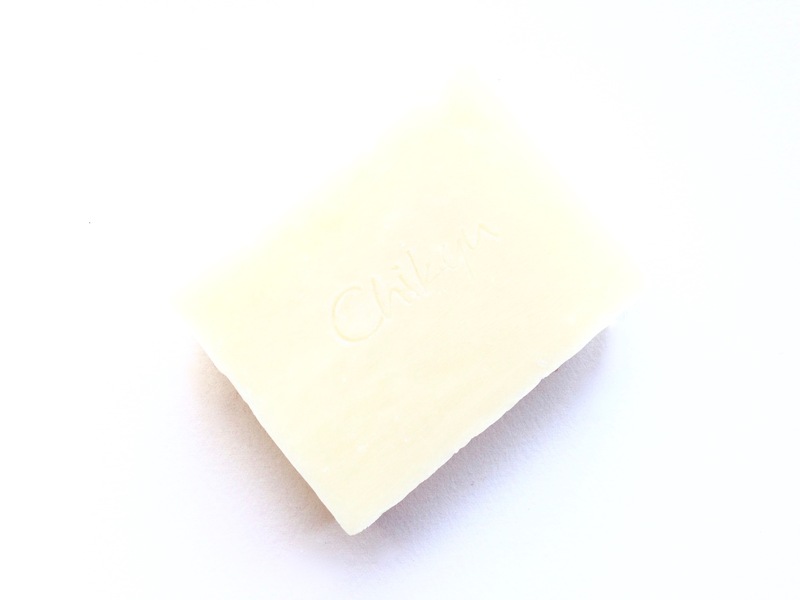 SHEA Bar Soap is composed of just that, Shea! 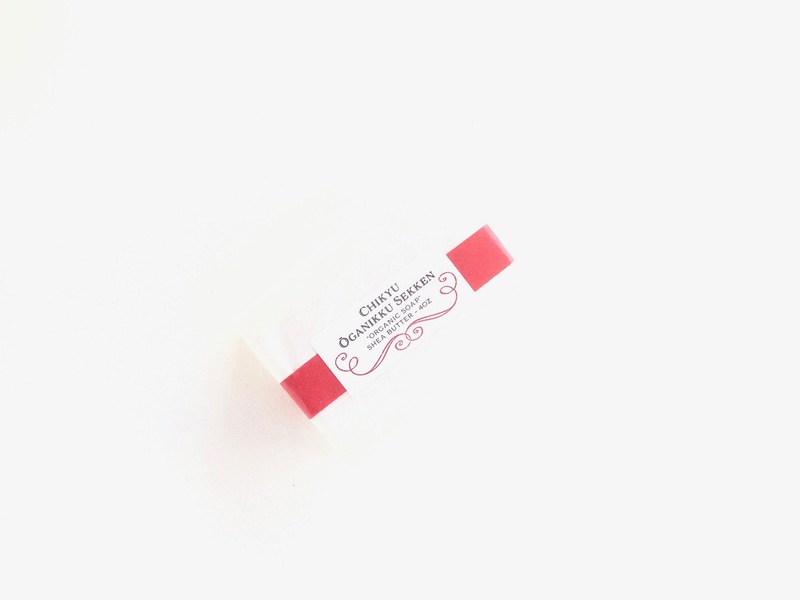 In addition to this superior moisturizing butter, it also contains rich saponified olive and coconut oil to add extra moisturizing properties to maintain smooth and soft skin. 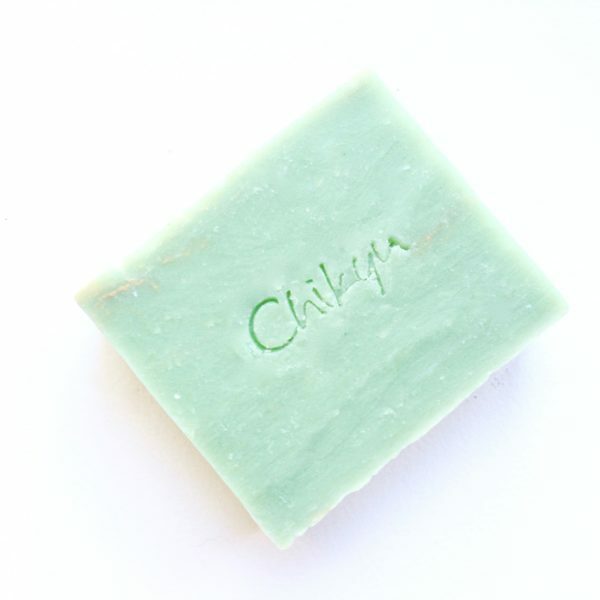 This beautifully crafted soap is fragrance free and will leave your skin naturally soft! NOTE: If ordering a “Travel/Trial” Size “without” additional products, shipping costs WILL be “partially” refunded. 🎁 Soap Bars come wrapped in beautiful hand-pressed mulberry paper. Directions for Use: Create lather in wet hands and gentile massage onto face. Rinse face with luke warm water. Pat face dry. To preserve soap, do not allow it to sit in water. 🚿 To extend the life of your soap, keep it out of direct contact with water and let the bar air dry between uses. If this bar of soap is used for showering, do know it will get used much more quickly than a bar used strictly for hand washing. With this in mind and to extend the life of your soap, it is best to keep it out of direct contact with water, especially in a dish with drainage. If not, your bar may not last more than 2-3 weeks. 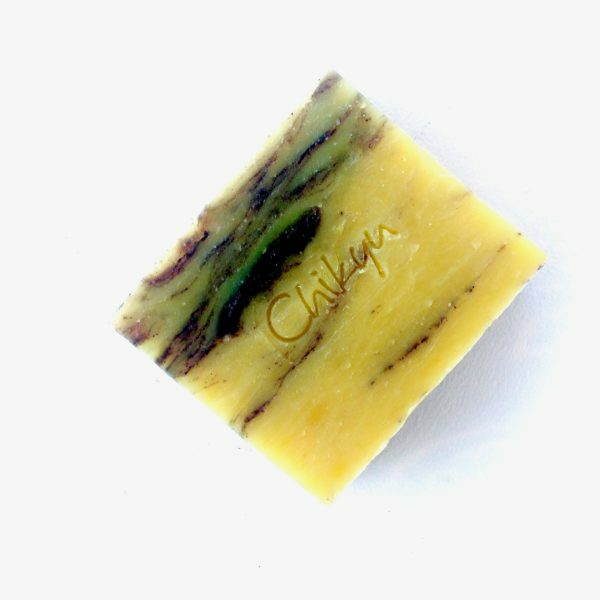 🌿 This soap is created directly from a natural state. Therefore, natural ingredients may vary in color, consistency and texture. ✔️Please check product ingredients for any known allergies before making a purchase to avoid any allergic reaction. Remember, only you know your body! The information provided herein, on CHIKYU’s website, labels, and any other printed material are for educational purposes only. The statements on our website, labels and other printed material have not been evaluated by the FDA and any information provided by CHIKYU and CHIKYU’s products are not intended to treat, diagnose, cure or prevent any disease. Thank you for stopping by to visit CHIKYU! Have a marvelous day! I love this soap! 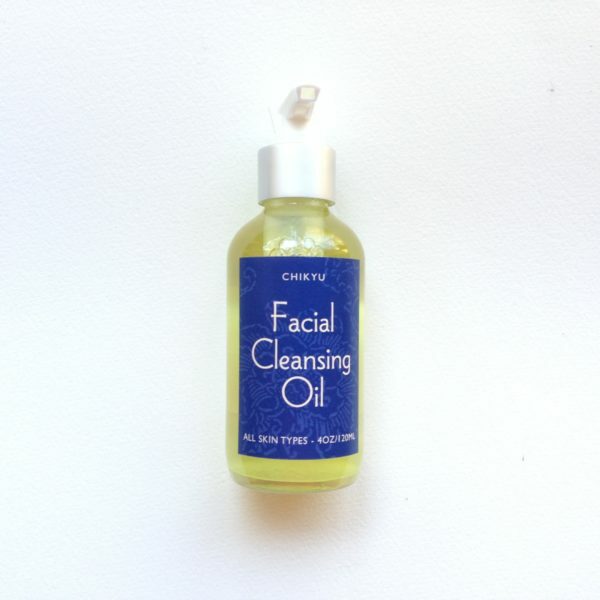 It created a luxuriously rich lather that left my skin silky smooth!